Apurva Ramanujam - Disciple of Smt. 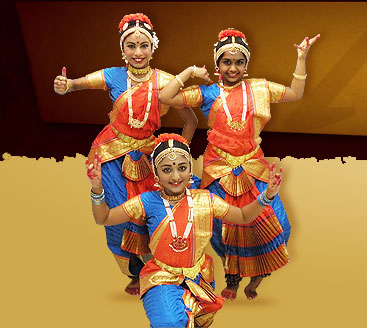 Thejaswini Raj - Shiva Jyoti Dance Academy, has completed her Arangetram successfully. How does a Dance center become an authorized dance center? A dance center should complete the accreditation form on the website and send it to APAA. To obtain APAC Certification a dance center must demonstrate the skills necessary to train students on learning, using and developing their skills. A center that fulfills the requirements for certification is an APAC (Alagappa Performing Arts Academy Authorized Certification Center). APAA, on a regular basis, will update the list of Authorized Dance Centers. Address : 1651 Virginia Willow Dr, Wesley Chapel, FL 33544, USA.